You have found the home of the Strategic Assault Squad. we formed in 2004 and have members located throughout the world. We concentrate on online gaming. [SaS] are currently recruiting for all of the games that we play so come on in and apply!! We love clan wars so please challenge us. 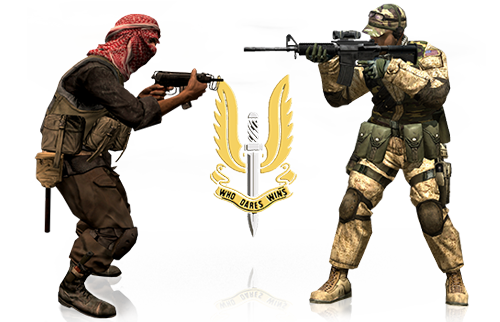 Registration is FREE and provides full access to Strategic Assault Squad resources. Any one may register. and our gallery along with other items yet to be placed.